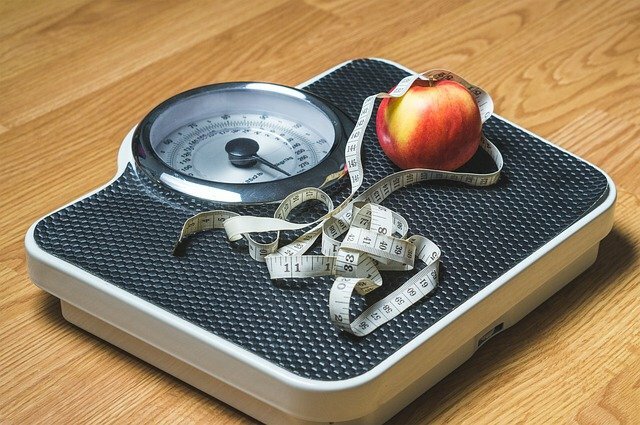 Losing weight too fast can be risky for you, especially if you’ve been overweight for a long period of time. The safest and healthiest way to lose weight is to visit Dr. Urshan’s medical weight loss center. Our doctors and trained staff will provide you with nutritional and behavioral counseling, a personalized activity and exercise plan, a detailed diet plan and a thorough physical examination. Unlike many other weight loss clinics, we won’t give you hormones, medications or pre-packaged food. Instead, we will use our own proprietary weight loss technology, which scans your body to target your ultimate fat-burning zone. We will then reset your weight point and address genetic and hormonal factors, including low metabolism. Our physicians and experienced team will devise a personalized program for you and teach you how to exercise correctly, eat right and decrease any negative behaviors that caused you to gain weight in the first place. You’ll receive nutrition education and behavior modification training. Your weight loss program will be carefully monitored and planned, so you won’t have to worry if you’re eating incorrectly. Managed weight loss can lead to long-term success. Crash diets don’t last. We teach you lifestyle changing skills. Weekly check-ups and weigh-ins help provide emotional support, during the time you are losing weight. Patients who complete the program at our medical weight loss center will be pleased with their results and complete their program with an improved sense of self**. Have no uneasiness about feeling hungry. At Dr. Urshan’s, you’ll learn how to reduce food cravings, without using hormones or drugs. If you’re sick of fad and yo-yo diets, and you’re ready to lose excess weight, contact Dr. Urshan’s medical weight loss center today. Our weight loss clinics will assist you in shedding those unwanted pounds and prepare you for a life where you keep the weight off. We are proud to serve clients in St. Petersburg, Clearwater, Palm Harbor and surrounding areas.